Checkered Flag Auto is well known as a place to have your car serviced, whether you bought from us or not. We offer a full range of services, from routine maintenance to high-tech repairs. Checkered Flag employs factory trained technicians that know your car inside and out. We are a great alternative to the high priced new car dealer repair shops and we never recommend unnecessary maintenance. 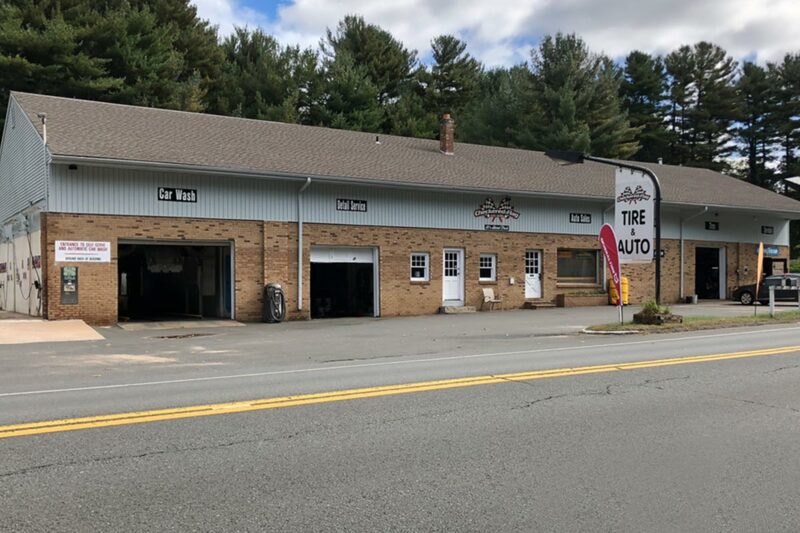 Checkered Flag Auto is easy to find and is on Route 189 in East Granby. For over 10 years Checkered Flag has been selling used cars to people in the East Granby, Simsbury, Windsor Locks area. We have hundreds of satisfied customers that have looked to us for a great used car or our top notched service. Isn’t it time you gave a try? You’ll be glad you did.